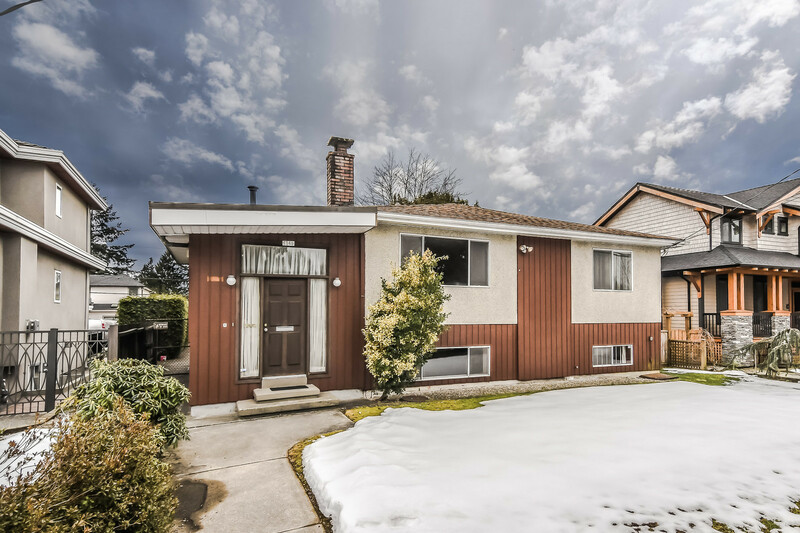 Another happy family has successfully sold their home at 19680 116B AVE in Pitt Meadows. 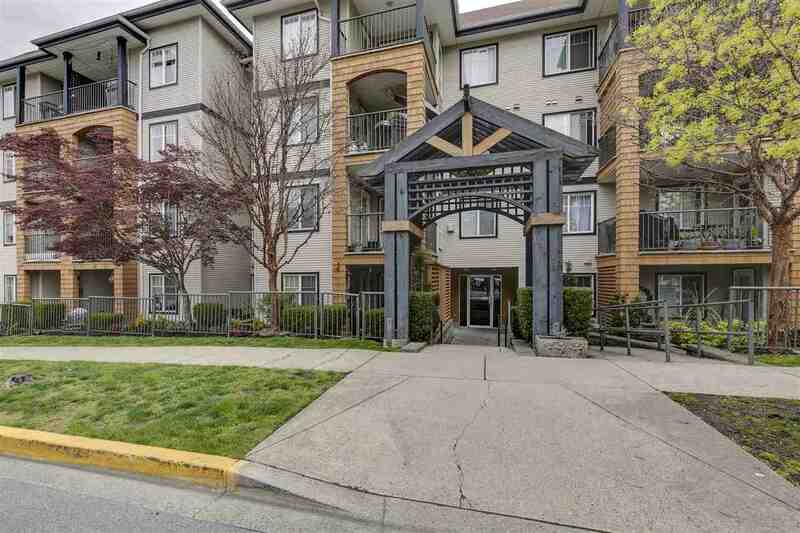 Possibly one of the BEST BUYS in Pitt Meadows. This spotless, original owner, basement home enjoys both a premier location & a premier setting among other beautiful homes in the much sought after "Wildwood Park"! You'll love the central air conditioning, updated windows, large southern backyard, front & rear decks plus a large enclosed side deck, spacious parking & more. Just choose the updating & decorating to suit your lifestyle. BONUS, this home is mere minutes from sports fields, ice arena, schools, shopping, restaurants, theatres, 5 golf courses, commuter routes & the West Coast Express. This really is an excellent opportunity for someone to have a beautiful home with a location & setting that families dream of. Should it be yours!